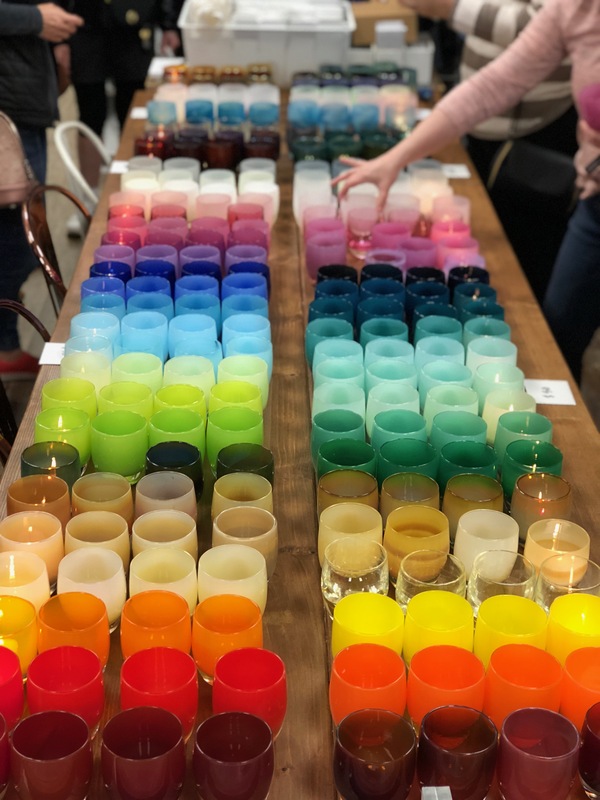 glassybaby will be back at Paper Luxe on Saturday, March 2nd from 3-6pm! They’ll be bringing hundreds of pretty vessels to choose from. glassybaby was founded in Seattle, Washington in 2001 by three-time cancer survivor Lee Rhodes. During chemotherapy, Lee met many patients who could not afford their basic needs during treatment. When Lee founded glassybaby, it was with the core mission of helping to alleviate these struggles. To date, glassybaby has donated over $9 million dollars to non-profit organizations that provide hope and healing. 10% of all glassybaby sales at Paper Luxe will go to the wonderful WA-based, female led non-profit alifeYOUnited. alifeYOUnited is creating suicide prevention and anti-bullying curriculum for K-12 students that is so desperately needed. Love your coming events, however I am unable to attend either one of them. Is there anyway to buy two glassy babies ahead of time. I would trust you to pick out the prettiest pink ones! That is a crazy request, but I just had to try.